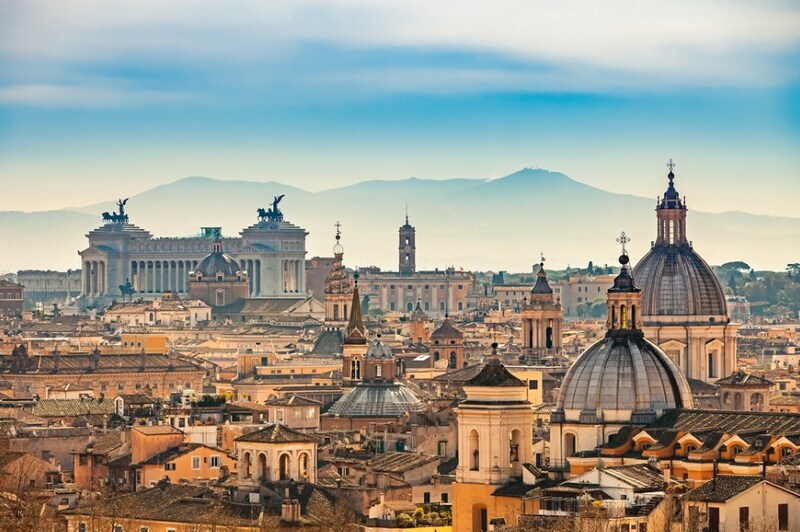 Rome, at first glance, is always given the once-over by a whirlwind tour or a leisurely amble — as the individual traveller’s inclination may be — that takes in the Colosseum, Spanish Steps, Pantheon, Trevi Fountain and, of course, the Sistine Chapel. On a second visit though, Rome beckons with a throbbing heart and history that goes beyond the magnificent monuments in whose shadows striking little nuggets still endure. 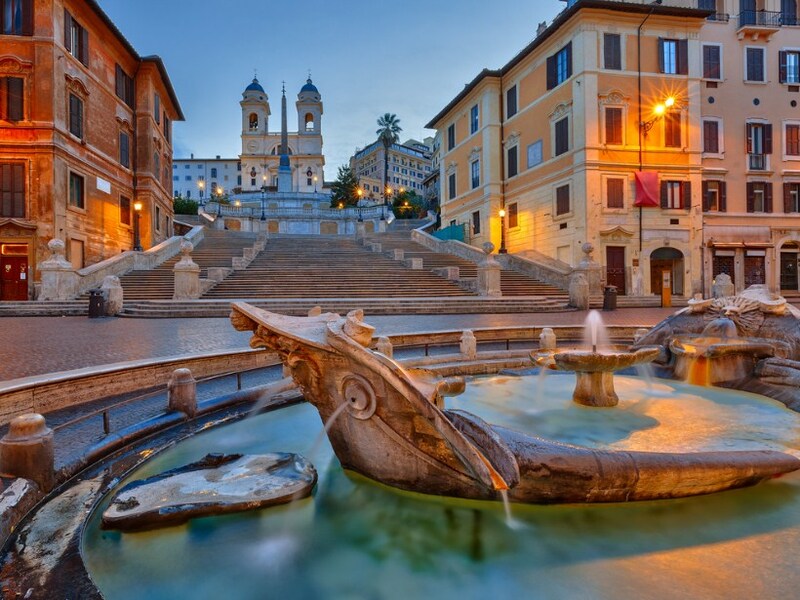 So when a gentleman of spirit and soul, rooted to his Roman origins and of aristocratic lineage, offers to give me an insider’s view of Rome, how can I resist? Count Alberto Moncada dei Principi di Paterno, who has grown up in the pulsating neighbourhood of Via del Babuino and Via Margutta, has transformed his ancestral property into a cluster of luxury suites, Babuino 181. It is from one of these that I get an overview of an area that, in his great-grandfather’s time, was a flourishing artists’ colony of almost 150 studios. Today, too, some of the artisans quietly carry on the traditional trade in almost hidden lanes of an avenue that connects two of Rome’s top draw piazzas, the Spanish Steps and Piazza del Popolo. Alberto’s friends in the city abound. Michela Calabresi supports the artisans at Saddlers Union which once crafted fine leather belts for Jack Lemmon. Sandro Fiorentini can carve anything onto a slab of marble at the Bottega del Marmoraro. Giuseppe Ciampini’s chestnut-flavoured gelatos are to die for and sister duo Flora and Silva run Babette, the restaurant with the best lunch buffet in town. En route to the Spanish Steps we stop at the Pietro Lombardi-designed Fontana delle Arti symbolising the alternating moods of the artist’s life. And in its environs is the bizarre sculpture, Silenus, half-human, half-goat, christened ‘the baboon’ by the Romans, giving the street its name. We pop in for a bite of crisp focaccia at Dilla, the vibrant eatery designed by Fabrizio Magnaghi who is also the mastermind behind the contemporary cool of the hotel reflected in the suites’ spacious interiors, hardwood floors and mosaic tiles. Onwards to Trevi Fountain we pause at the tiny Museum Missionario di Propaganda Fide in a building fashioned by baroque gems Bernini and Borromini. The wood-lined library of the former and the chapel of the Magi of the latter are open to the public. 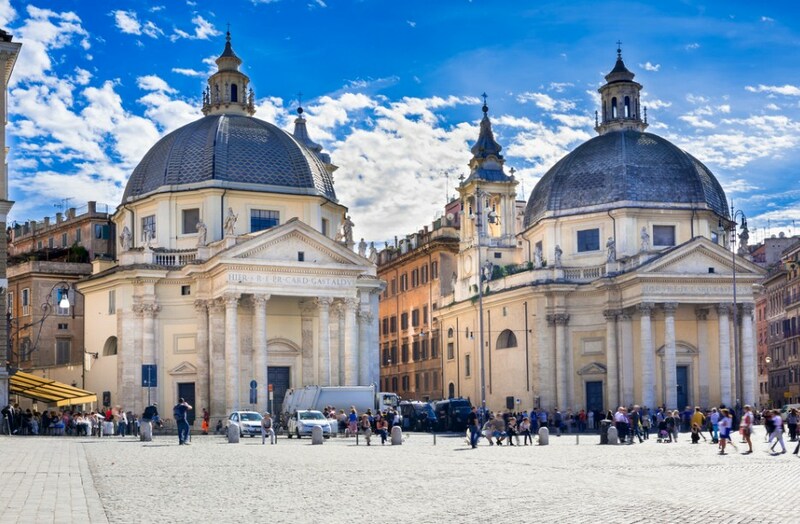 At the Piazza del Popolo, which flaunts the Egyptian obelisk of Ramesses II and is a preferred venue for concerts and theatrical performances, stand the twin churches of Santa Maria del Popolo replete with Renaissance masterpieces. 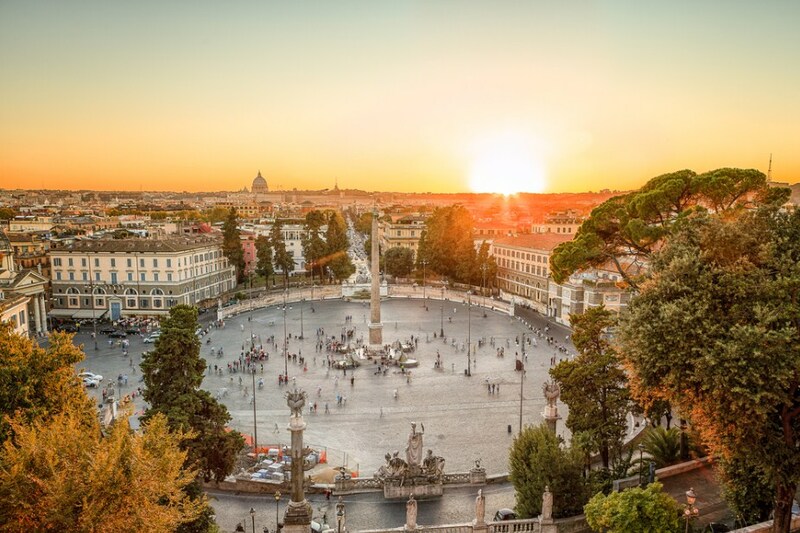 The best view of the sunset is from a lookout point called the Pincio and during the day a gateway to Alberto’s favourite al fresco resort, the famed Borghese Gardens, flush with ponds, fountains and art galleries. Around the Pantheon where we next find ourselves swirling with the crowds are dozens of souvenir stalls, wine bars, gelaterias and cafes. I follow my host into a shop on Via Cestari and am let in on a little secret. Alberto much appreciates the refined quality of the red socks, especially made for the Pope! In the morning, the March sun streams into our suite, playing with the intricate textures of wood and leather while we make our way to the rooftop terrace for a breakfast menu worth writing home about. Alberto may have voluntarily not included a restaurant on the premises since he wants everyone to experience Rome on the outside but the first meal of the day is indeed a splendid feast encompassing the worlds of fruit, cereal, bread, meat, dairy and dessert. 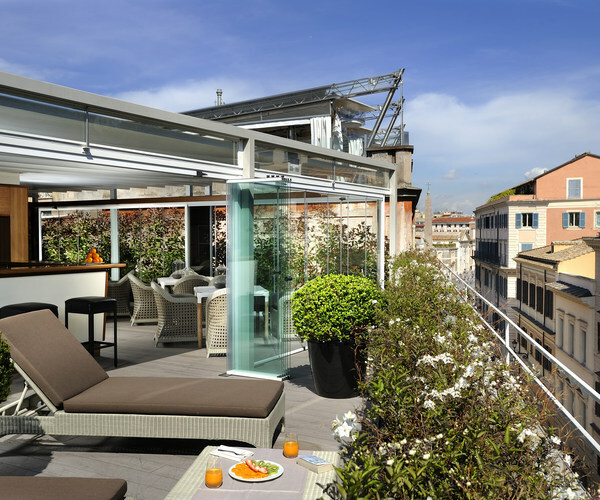 The same venue turns into a cocktail lounge at night when Babuino 181 residents, as well as those from Alberto’s other two boutique hotels in Rome, can relish their muesli and their Chianti. 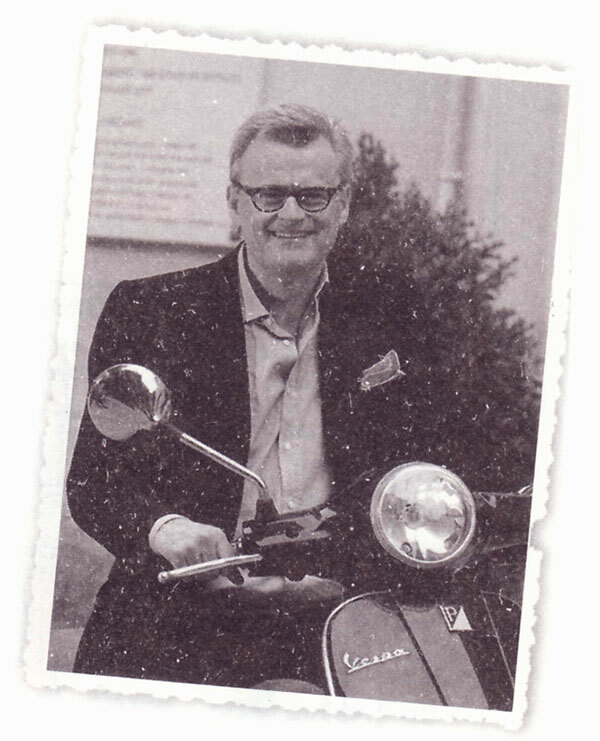 Also on the permanent invitee list are Alberto’s 300 best friends in Rome so that hotel guests have an opportunity to mingle with and meet local denizens of the city. 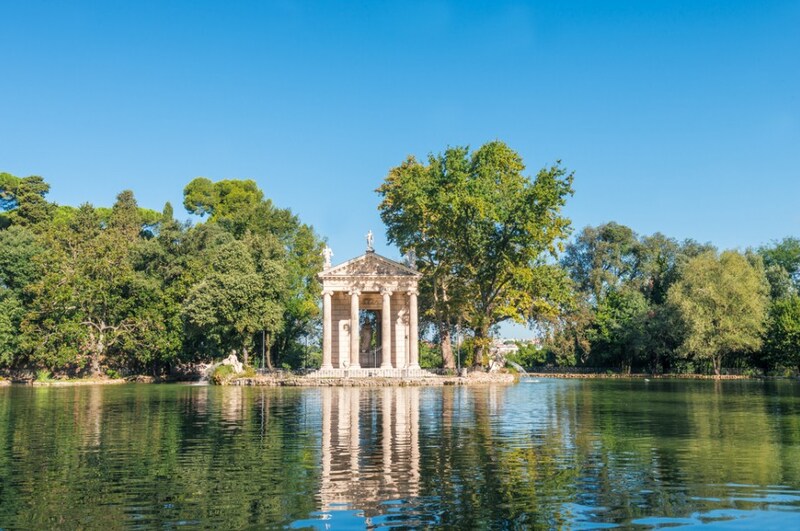 As for a talkathon with Alberto himself, if you don’t spot him in conversation at the next table sipping a cappuccino, you know where you may find him: the Borghese Gardens, taking a leisurely midsummer stroll and inhaling the air of the city he so loves…. Laudadio (Via Capo le Case, 58) for custom-made men’s shoes. Molayem (Via Bocca di Leone, 30) for designer-driven jewellery. Battistoni (Via dei Condotti, 61) for sharp suits and shirts. Frette (Piazza di Spagna, 11) for super fine linen. The same as in the suites. Anglo American Bookshop (Via della Vite, 102) for an incredible selection of books on Rome. Babington’s (Piazza di Spagna, 23) for tea and scones, British-style. Nino (Via Borgognona, 11) for a hearty Tuscan meal of ribollita and bistecca Fiorentina. Fabriano (Via del Babuino, 173) for high-end beautiful stationery. Jardin de Russie (Via del Babuino, 9) for Bloody Marys that send you into a spin. Enoteca Buccone (Via di Ripetta, 19-20) for coveted bottles of Barbaresco. House of Fendi (Palazzo Fendi Large Goldoni) for making a style statement. Moriondo e Gariglio (Via del Pie di Marmo, 21-22) for producing delicious chocolates since 1870. Sant’ Eustachio (Piazza Sant’ Eustachio, 82) for their signature Grand Cappuccino. San Crispino (Via della Panetteria, 42) for rich scoops of zabaione. Trattoria al Moro (Vicolo delle Bollette, 13) for fettucine with white truffles. Federico Fellini’s favourite.